Pick of the Week: Save 20% on 2D to 3D Learning Tools! We’ve got all the tools you need to develop imaginative play skills with our favorite hands-on learning storybooks and games! 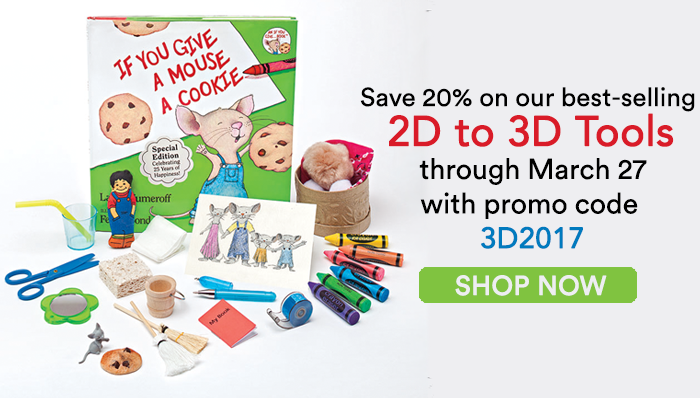 This week only, save 20% on your purchase of these select 2D to 3D learning tools by using promo code 3D2017 at checkout! *Promotion is valid until March 27, 2016 at 11:59pm ET. Offer cannot be applied to previous purchases, combined with any other offers, transferred, refunded, or redeemed and/or exchanged for cash or credit. Different Roads to Learning reserves the right to change or cancel this promotion at any time. 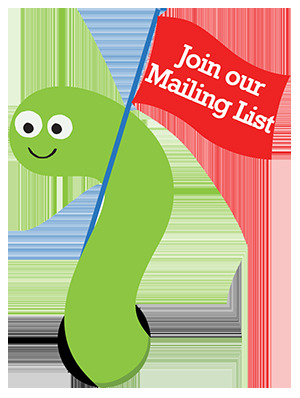 To redeem offer at differentroads.com, enter promo code 3D2017 at checkout.